We’re all about being generous to our beloved friends and family, but let us remind you, Cosmo girls, that you need to treat yourself, too. 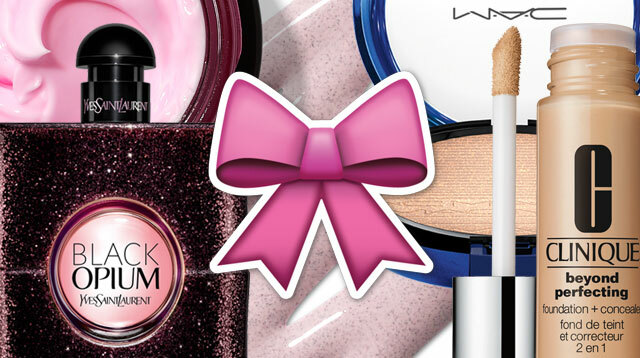 Here, six non-boring beauty gifts you should totes give yourself. Start investing in your skin as early as now, and results will show later on in life. During the holidays, brands bundle up some of their well-loved products and sell them at cheaper prices. 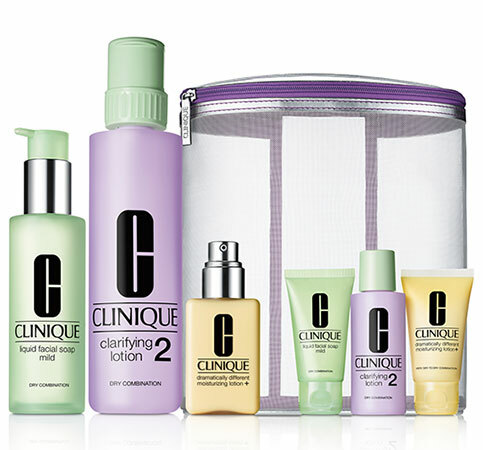 We recommend getting Clinique’s Great Skin Home and Away set for yourself to begin your journey to better skin. The set comes with their three most-loved products: Liquid Facial Soap, Clarifying Lotion, and Dramatically Different Moisturizing Lotion in full and travel sizes. Korea’s best-selling makeup remover by banila co. is finally in the Philippines, and we say go out and try it. 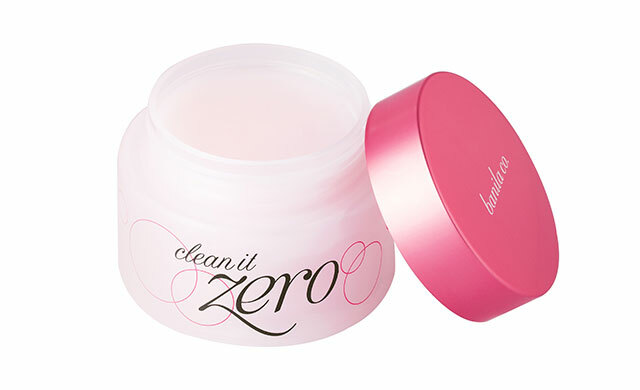 Clean It Zero is a cleansing balm that will get rid of every trace of makeup without stripping it of moisture. It comes with a small spatula that you can easily store under the cap to keep things sanitary. Scoop out some of the product and rub it against your hands to melt it a little. Massage it on your face then wipe it all off. Step up your makeup game by incorporating a reliable and flexible highlighter. 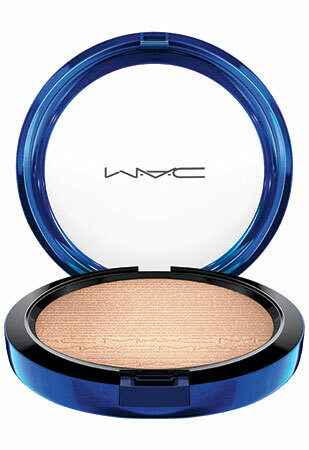 Our pick is the Extra Dimension Skin Finish in Oh Darling by MAC. Because it’s part of their Magic of The Night Holiday Collection, you better run fast and get your hands on it before stocks run out! No need to lug around both foundation and concealer. Instead, opt for a 2-in-1 product that you can easily toss in your kikay kit. Try Clinique’s Beyond Perfecting Foundation + Concealer to speed up your makeup routine. Dot the foundation using its wand and blend it in. Then go back and spot-correct any areas you wish to hide. Who loves multitaskers? That’s right, you do. You are a grown woman, meaning you need to incorporate Grown Woman Things in your life, like a go-to perfume. We’re talking about an actual perfume and not just the same body splash you’ve been using since high school. Try out YSL’s latest offering: Black Opium. If you have sparse brows and oily skin, using a brow pomade will work best for you. Contrary to popular belief, these are actually quite easy to use after some practice. The pots make it look like their highly-pigmented like regular gel eyeliners, but they’re actually thinner and lighter. We recommend practicing your brow game until you’re satisfied using Inglot’s AMC Brow Liner Gel.